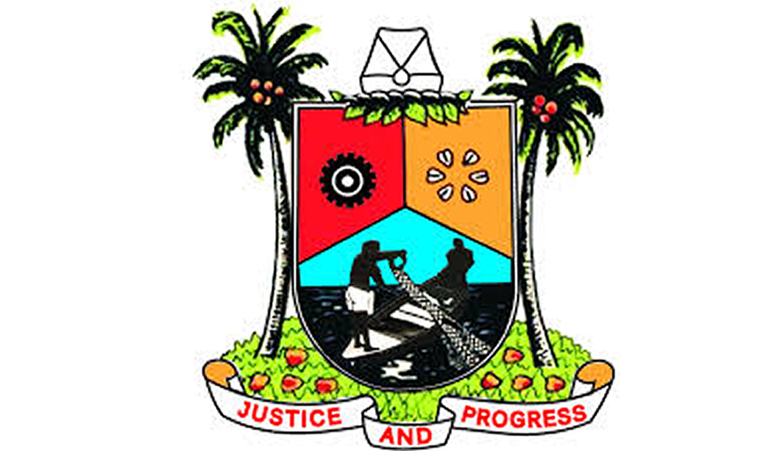 Lagos State Governor, Mr. Akinwunmi Ambode on Sunday expressed excitement over the emergence of first Nigerian to win the International Table Tennis Federation (ITTF) Seamaster Challenge, assuring that the State Government would support the tournament in a bigger edition in 2019. Speaking to journalists after watching the finals of the tournament tagged ITTF Nigeria Open 2018 held at Molade Okoya Thomas Hall of Teslim Balogun Stadium, Surulere where Nigerian table tennis star, Aruna Quadri emerged victorious, Governor Ambode said it was gratifying to note the remarkable improvement in this year’s edition of the championship, saying that next year’s edition would be more exciting. He said: “This is a major improvement from last year’s competition and again for the very first time in the last six years, we found a Nigerian winning the men’s singles and this brings a lot of excitement for me because I have been supporting table tennis and I know that next year’s tournament will be more exciting than this. “As a government, we are going to put more support; we put more financial support so that we can attract more people and also encourage more Nigerians to participate. 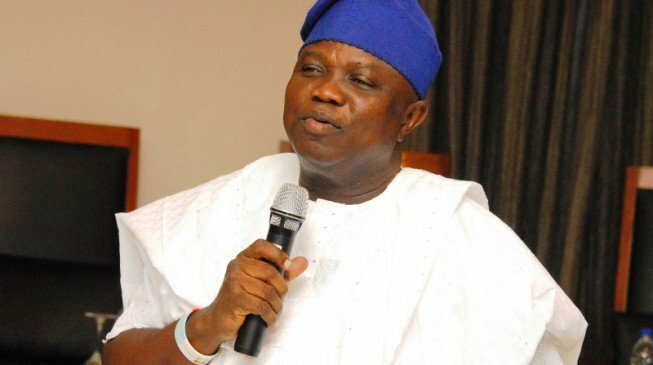 You know we actually gave bonus to Nigerians that have qualified and that is also to encourage more of our own local players to compete internationally,” Governor Ambode said. He particularly assured that the State Government would put efforts in place to host the tournament in a bigger hall to encourage more participation, just as he assured that the programmes of his administration for sports development in the State were on course. “We have a master programme to encourage sports in Lagos State and people would see it as it is unfolding. You can see that we are reconstructing Onikan Stadium; we are going to Ajegunle to do another Sports Complex there and I don’t want to overpromise but I can assure that next year, we are going to do this tennis tournament in a bigger hall that can take 16 sets at the same time and also take maybe about 5,000 fans at the same time,” Governor Ambode said. Quadri emerged victorious after defeating his opponent from France, Harchard Antoine to win $5,000. The Nigerian also won another $200 courtesy of the fair play award which was also awarded to him. Also, the best Nigerian home-grown player of the tournament, Jamiu Anyawale was rewarded with cash gift of $200. Responding, Quadri thanked the fans who supported him all the way to win the tournament, saying the victory could not have been possible without their support. “If not for my fans that supported me all the way, this victory would not have been possible and so I want to thank the people for standing by me,” Quadri said. Antonie, who is from France, was rewarded with $2,500 for emerging as the first runner up of the men’s singles, while Guo Yan from China went home with $5,000 for winning the women’s singles. Her fellow compatriot, Sun Chen was awarded with $2,500 for emerging as the first runner up of the women’s singles.